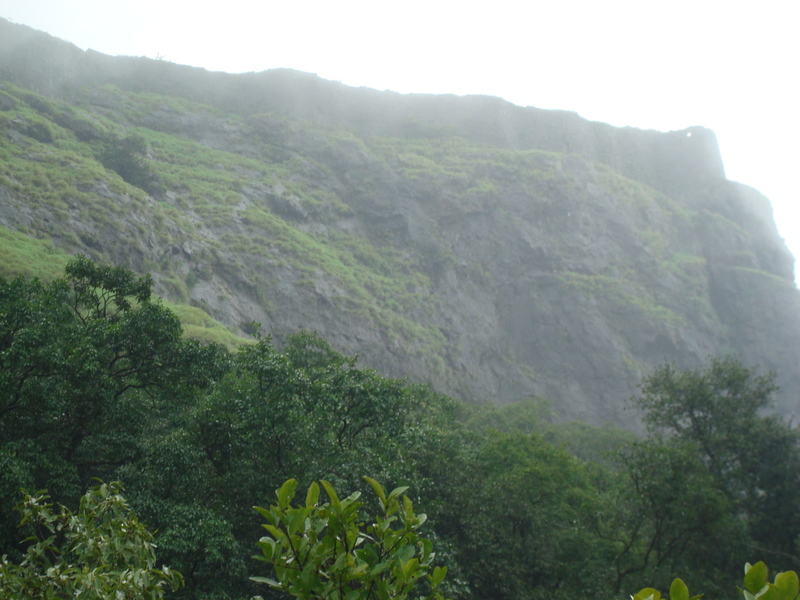 From Lonavala: The trek begins from Tungarli Lake and is a bullock cart track that leads us to Rajmachi Village. There are the twin forts Shrivardhan and Manranjan which offer a beautiful view of the Ulhas river valley and is breathtaking in the monsoons. The months immediately after monsoons are the best time to visit this place as the valley is lined up with beautiful yellow flowers. The valley sighting on the way to Rajmachi from Lonavala is most wonderful. 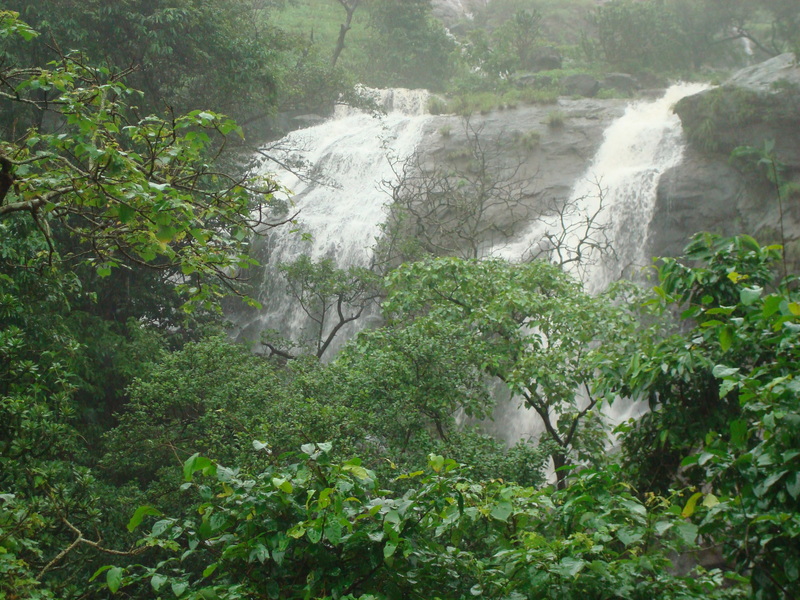 During monsoons there are a lot of flowing water and waterfalls on the way that make it very enjoyable. From Kondivade: From Karjat take a ricksha to Kondivade and start trekking. It is a steep uphill walk from Kondivade to the village. This takes almost 4-5 hours. If we take a detour we can come via Kondana caves/waterfalls. Important: This trek needs a lot of endurance specially from Kondivade.